The late prehistoric site of Tel Tsaf (Middle Jordan Valley, ca. 5,200-4,700 Cal BC) presents excellent preservation of mudbrick architecture, organic remains and other material culture items and offers ideal conditions to study changes in household economies and emerging social complexity during the formative stages of the Late Chalcolithic period. 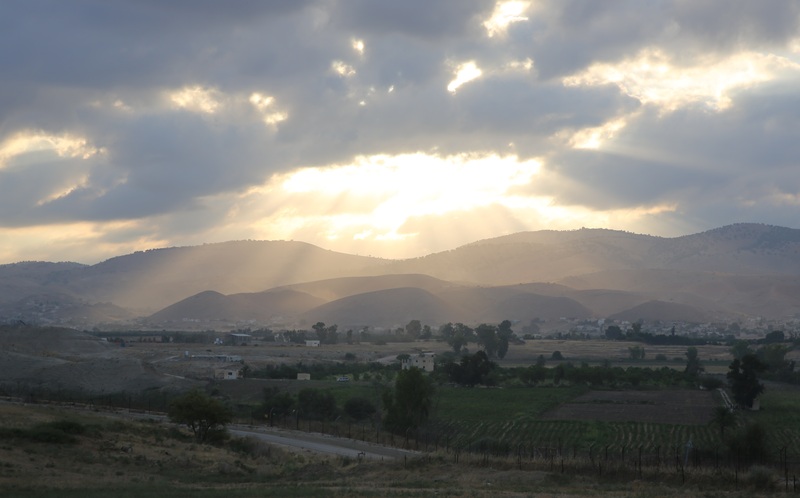 The site and its unique findings, including ample evidence for storage, long distance trade, and the earliest metal artifact in the southern Levant, is a research project funded by the Israel Science Foundation (ISF) and the Eurasia Department of the German Archaeological Institute in Berlin (DAI) excavated by Prof. Danny Rosenberg of the Zinman Institute of Archaeology, University of Haifa and Dr. Florian Klimscha from the Eurasia Department of the German Archaeological Institute in Berlin and theLandesmuseum Hannover, and is part of an international, multi-disciplinary project, studying the Neolithic-Chalcolithic transition in the Jordan Valley. Get more updates on our FACEBOOK page. The new 2019 excavation season is upon us. We hope to see you soon, June 30th throughout July 27th! 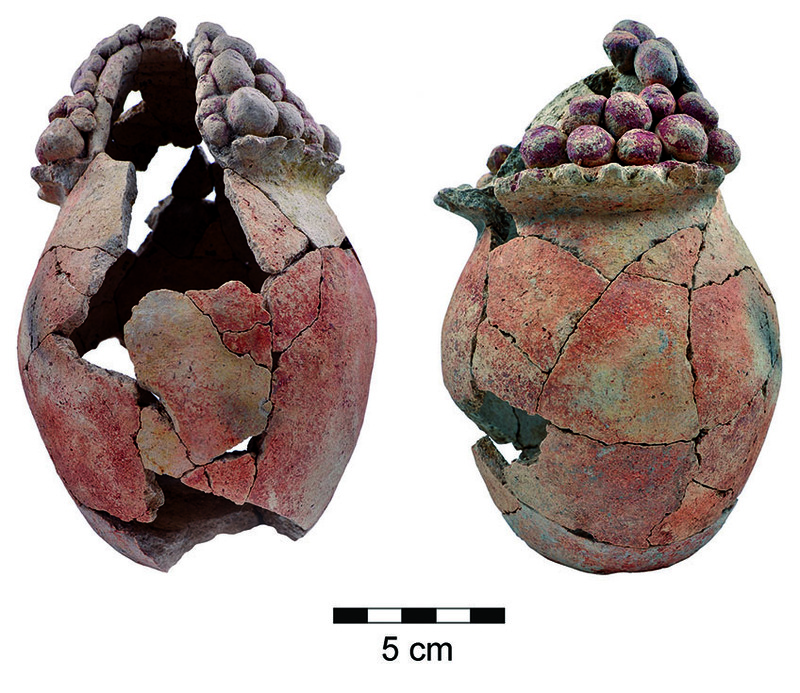 A unique clay vessel discovered at Tel Tsaf was recently published in Antiquity Journal. The article discusses the symbolic significance of this vessel - a silo model - and its relevance to large-scale storage and the prevalence of silos at Tel Tsaf. After resting a bit (in the AC), we are now sorting the wonderful finds uncovered during the 2017 season. We would like to thank everyone for all their help in the field and in the lab and making this a successful campaign. 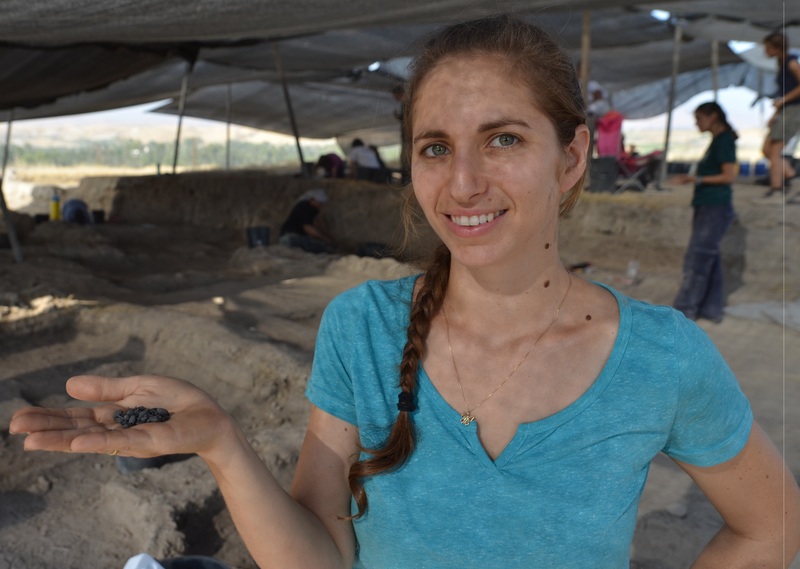 NEW AND EXITING FINDS FROM THE 2016 SEASON: hundreds of olive pits were discovered at Building I in area C (for more see articles). The 2016 season (19.06.16 - 01.07.16) has just finished with new and exciting finds. A big thanks to everyone who joined us for this season and made it memorable. We hope to see all of you next year.